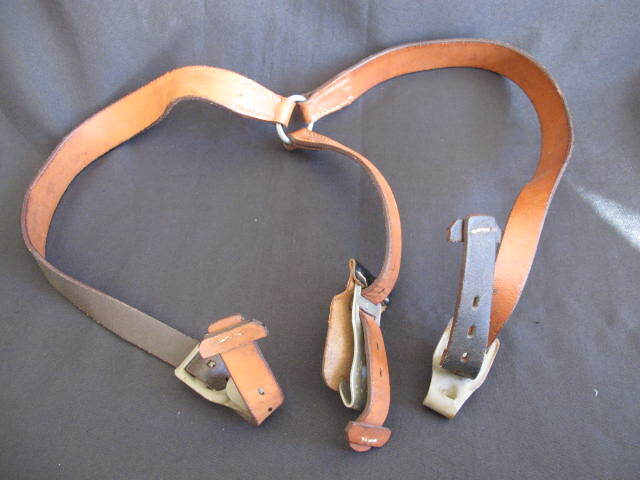 Third Reich Luftwaffe issue black leather Y straps. 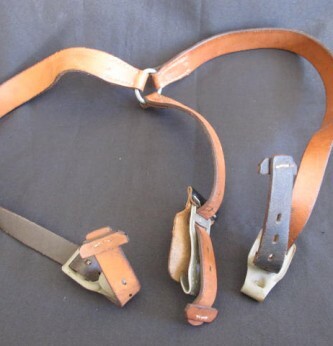 Complete with belt clips retaining much original field grey finish. 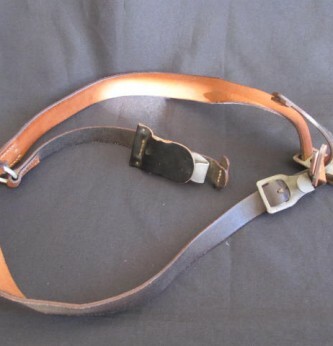 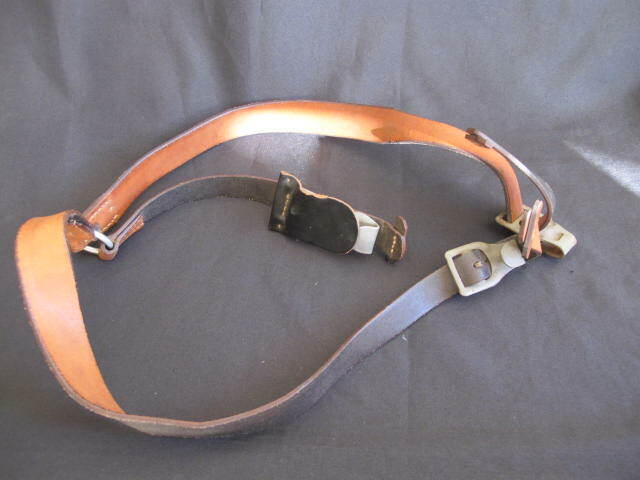 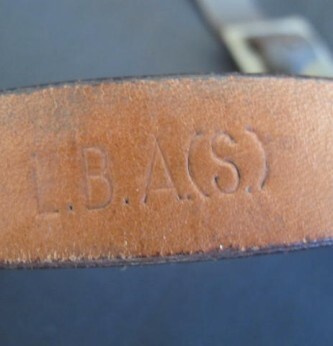 LB stampings to leather. 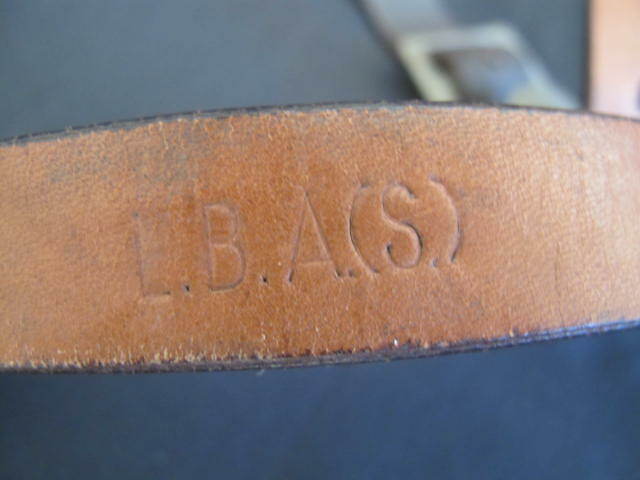 Good overall condition with leather remaining supple.